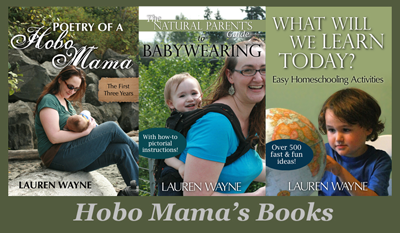 I helped put together the Essential Parenting Collection from Mindful Nurturing. But, let's jump back in, shall we? When you get one day of snow per winter, you have to take advantage! 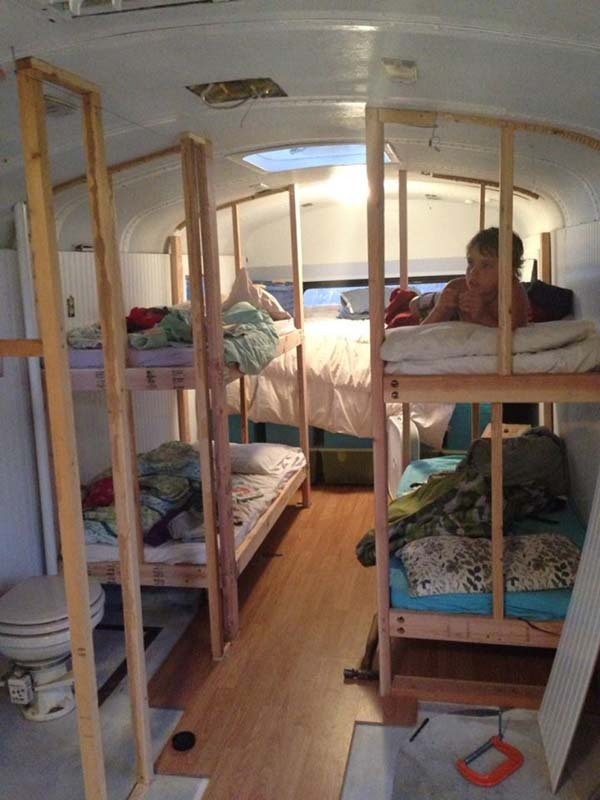 Living in a remodeled school bus! Living in odd places, particularly transportable places, is one of my homeschooling, unjobbing, freewheeling dreams. "32" - Taylor Swift "22" music video parody. I particularly laughed at the part about finding a dentist and about my whole body being sore from walking up a staircase. And I totally do have acne AND wrinkles! Speaking of it before…here are some more details! Shall we dive in? You want to know exactly what's inside, right? You can look a little closer in my full post on the resources, or you can go straight to the site for all the info! Join us TOMORROW for our monthly #NatParNet Twitter party! 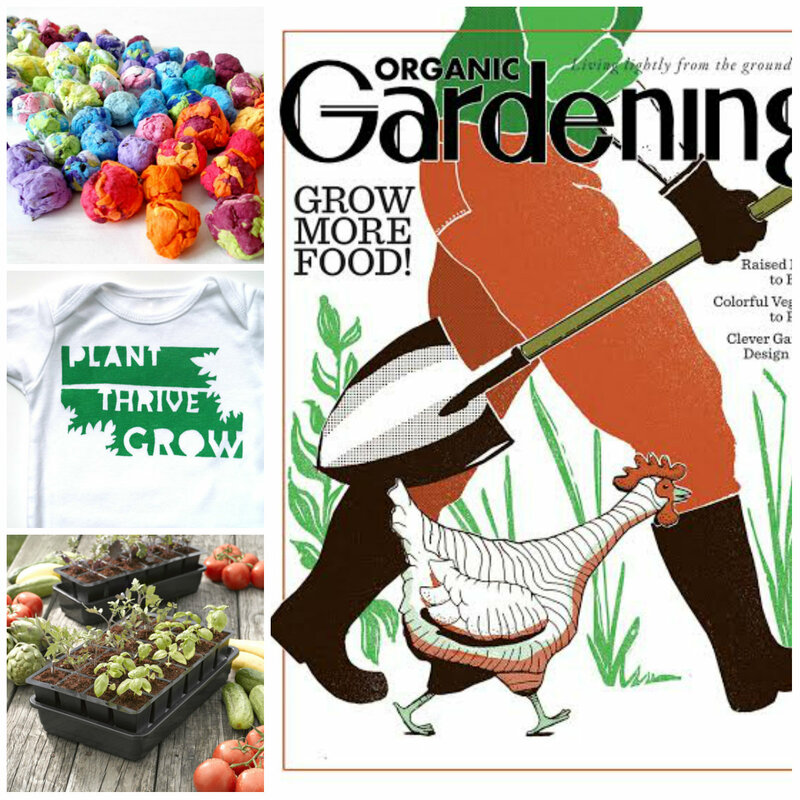 This month we're talking Organic Gardening. 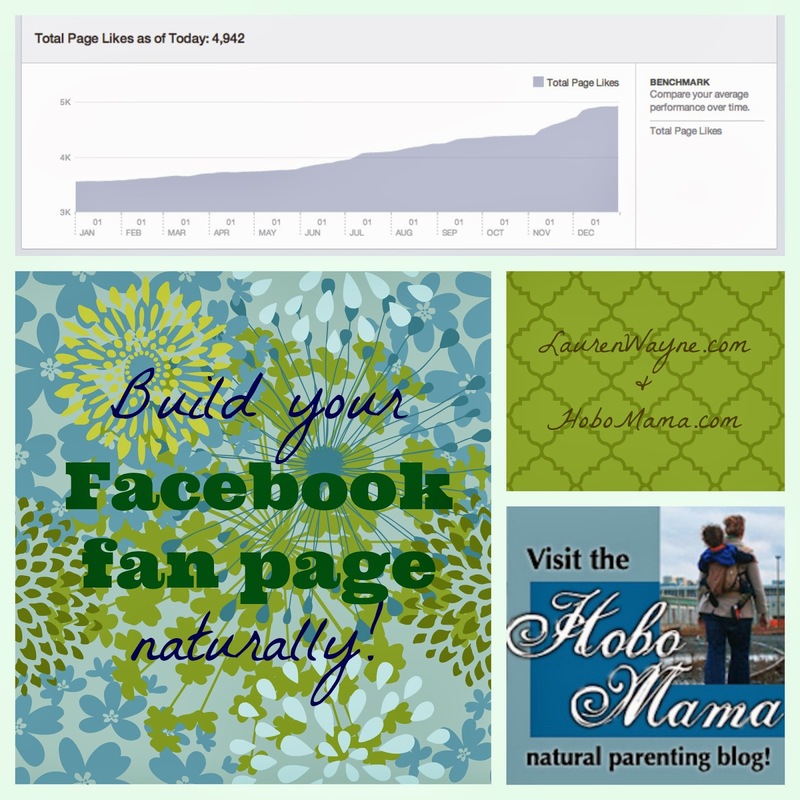 Prizes, info, FUN — join in! 7 p.m. Pacific / 10 p.m. Eastern, Monday, February 17. Enter to win a generous gift card, by just answering one little question! 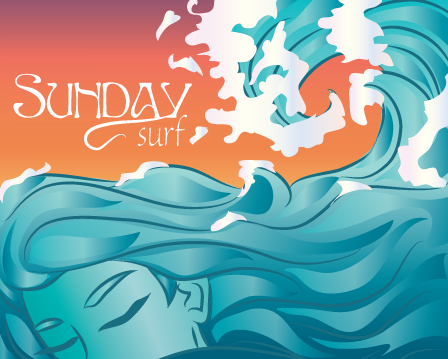 I haven't been feeling Sunday Surf this year. I've been neglecting online reading (blog and otherwise) a lot. I have been reading a few books, but otherwise, I haven't been spending my time productively.